In 2012 Nintendo tried their hand at a semi-portable living room console. The design was good and the platform had a lot of promise. Unfortunately, for various reasons, the Wii U had a slow launch and a weak game lineup overall. In 2017 Nintendo returned with the Switch- and with a bang!. The Nintendo Switch felt like the Wii U completed with all the bells and whistles that you would expect from detailed R&D and years in making. With a slick, portable design and the ability to be used both on the TV and also while out of the home entirely, it quickly became a fan favorite. 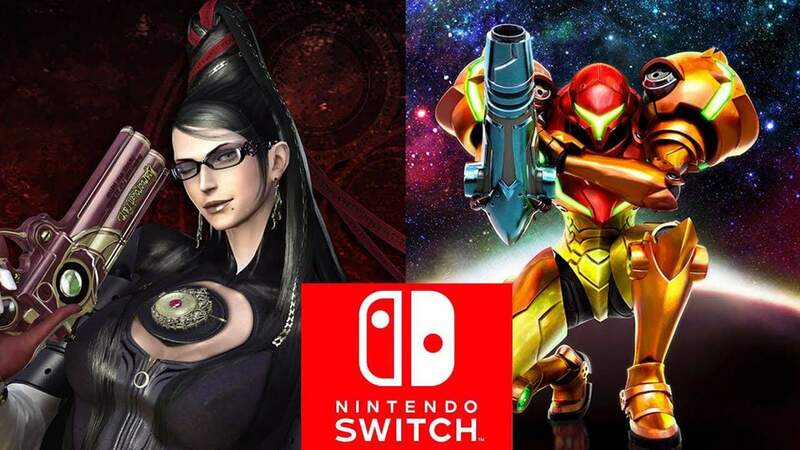 The Switch is approaching two years old now, but thankfully, unlike the Wii U, it continues to surprise us with new games as well as ports and remakes of beloved titles from the past. Nintendo also seems to be getting along well with 3rd party developers, meaning that we have a large variety of games at our fingertips. Nintendo's own Mario Kart series brings players more of what they already love in a polished, perfected package. Mario Kart 8 has a ton of characters, a massive amount of tracks and the same multiplayer experience that we've grown to love. Play as your favorite Nintendo characters as you zoom around familiar landscapes such as Hyrule Castle as you get powerups and attempt to knock your opponents off of cliffs or blind them with squid ink and attempt to be the first to complete three laps. 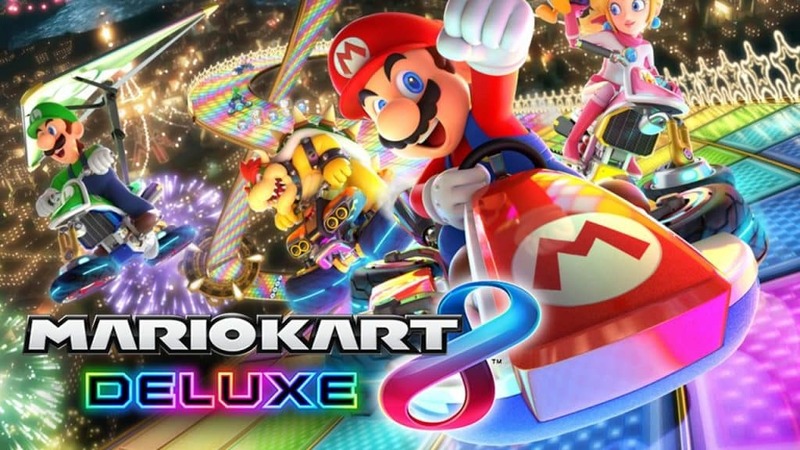 Play in three different main difficulties, 50cc, 100cc, and 150cc with familiar Nintendo NPCs and learn each track’s shortcuts to get a 3 star ranking and then play with friends and see who’s the best racer. There is also battle mode if you are looking to switch it up. In battle mode each player starts with 4 balloons. The goal is to drive around the map and either pop others player’s balloon or steal them with a mushroom. Battle mode provides hours of additional replay value with friends or family as you compete to be the last player standing. Battle mode also contains a large variety of maps, with several interactive features and hurdles to make each game unique. Originally released in 2011, Dark Souls quickly became a cult classic. 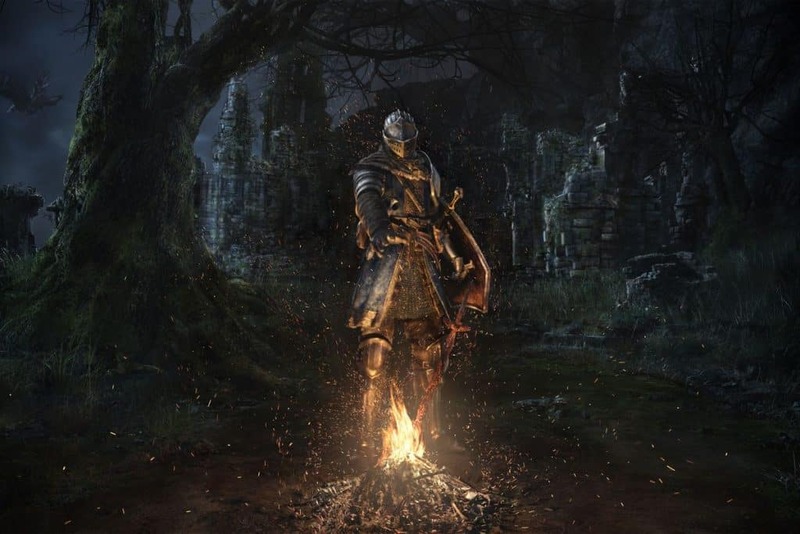 With its breadth of equipment and spells and it's deep story and dark themes, Dark souls is a unique RPG with plenty of game time and even online and co-op modes. Play as a cursed, undead human, locked away in an asylum. Escape the asylum to find yourself in a dark open world with unforgiving difficulty. Collect loot, find better weapons and fight hideous monsters in this huge game, with hours upon hours of play time. The remastered version includes all of the original content as well as the DLC, pick it up in the Nintendo eShop and get immersed in a fantasy world that feels familiar to fans of the genera yet remains unique enough to be an entirely new adventure. Another instant classic, Fortnight is a last-man-standing game with a twist. In each game, you are dropped from the sky into a large map with the other players and survival is the only goal. Grab weapons, drive cars and kill enemy players as you attempt to be the last living player. Unlike other games in the series, Fortnight has a building aspect that allows you to build walls, ramps, buildings, and more. Don't have a good vantage point? Build one. Want to pick your enemies off one by one from the sky? Make it so. Fortnight doesn’t have much of a plot, instead fortnight is a game that consists of one round. The fun of this game is the addictive feeling of getting better scores and gear. Watch yourself improve with every game until you master it and end up the last man standing. Fortnight can be picked up for free at the eShop so check it out and find out how easy it is to get hooked. Shovel Knight is a spin on the classic platformer style of classic gaming. With puzzle components and witty dialog, Shovel Knight: King of Cards is a game that you can easily play through more than once. Shovel Knight is a games that plays much like a traditional platformer. There are the usual levels and progressive difficulty as well as unique puzzles that will have you trying parts over and over again as you attempt to beat the stage. What makes the Shovel Knight series truly fun is the interesting plot and witty dialogue. 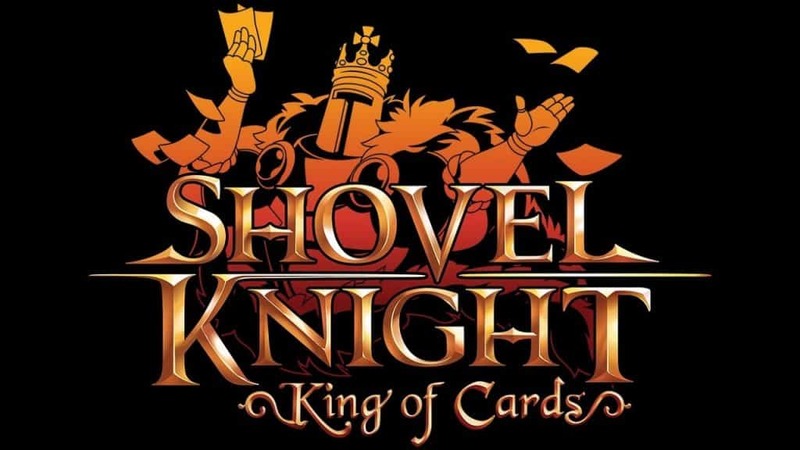 Shovel Knight: King of Cards releases later this year and stays true to the classic Shovel Knight gameplay and style. Monster Hunter is a game that I grew up playing on the PSP. You play a hunter that goes on adventures in one of several wide area maps in order to scavenge, fish, quest and hunt large monsters and dragons. This game has elements of farming, questing and upgrading and they all intermingle well in order to keep you hooked. 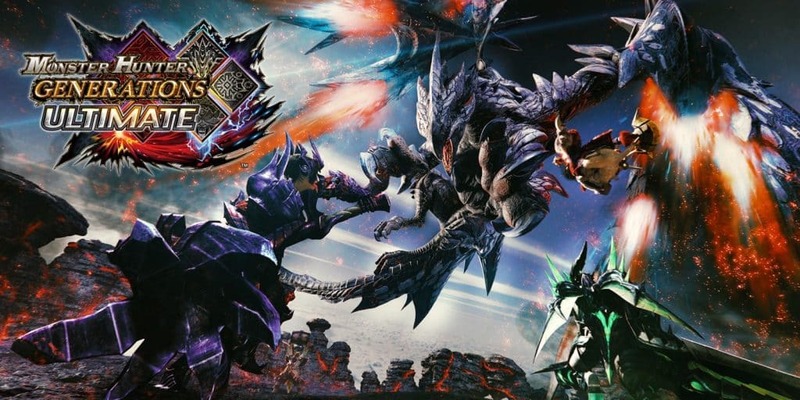 The big pull of monster hunter is the grind to get the perfect set of armor and rare weapons, and then upgrading them to their highest capacity. Different monsters allow you to create different styles of armor, and the same monster will drop different monster parts each time so it can be a bit of a process sometimes to get the equipment that you want but even so, Monster Hunter Generations will be a great spin on a classic. Monster Hunter features many different play styles for all types of players. You can wield ridiculously large and heavy swords, use a sword and shield or even a cannon. Throughout the game you will find progressively larger and more difficult monsters. Each monster that you defeat gives you material for armor, weapons and items. The rarer the monster that you defeat, the higher level armor and weapons you will be able to create, which will allow you to take on even more dangerous bosses and unlock new areas, features and more. Monster Hunter can be found now in the eShop and is a great addition for anyone looking to get their monster slaying and questing on. This game features hours and hours of replay value for those that enjoy completing quests, exploring wide areas, creating and improving weapons and armor and slaying or trapping monsters. Nintendo returns to its classic RPG roots with this open world Super Mario Game. Bowser once again creates calamity and it's up to Mario to save the day. 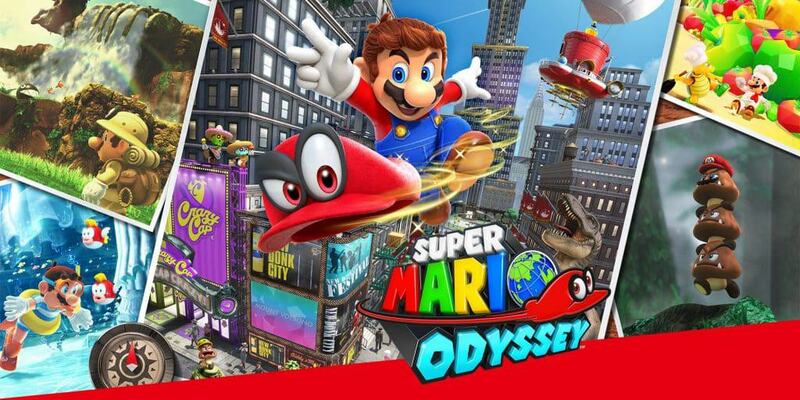 Super Mario Odyssey returns to the roots of freedom and open world with tons of quests and exploration is all new landscapes and levels. Take on quests, travel to new lands and meet new characters along with the familiar old ones. Rediscover some familiar moves and unlock entirely new moves like the ability to use Cappy to possess other enemies. Use these new powers to solve puzzles that Mario can’t solve on his own. Possess a T-Rex, Goomba and more unique enemies in each new destination to solve complex puzzles. Play with a friend who controls cappy and makes the entire game easier with teamwork. Explore new open worlds and meet new characters in this exciting new Super Mario game. If you are a fan of games like Super Mario Galaxy or Super Mario 64, you will love this game as well as the improvements that have been made to the way that Mario handles. Take on the role of the Sun Goddess Amaterasu, in the form of a wolf as you travel through the land of Nippon. You are tasked with restoring color and life to the land in this beautiful game that is in the style of Japanese painting. 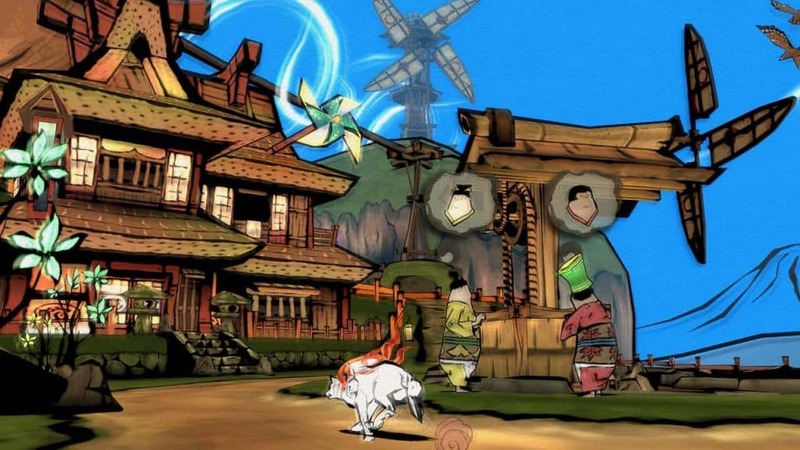 Okami for the Nintendo Switch includes updated touch controls and graphics and can be purchased now in the Nintendo eShop. If there’s one game that I’ve spent hours and hours playing, it’s Minecraft. The first time I played Minecraft, I had no idea what I was doing. The game was relatively new at the time and was pretty bare. 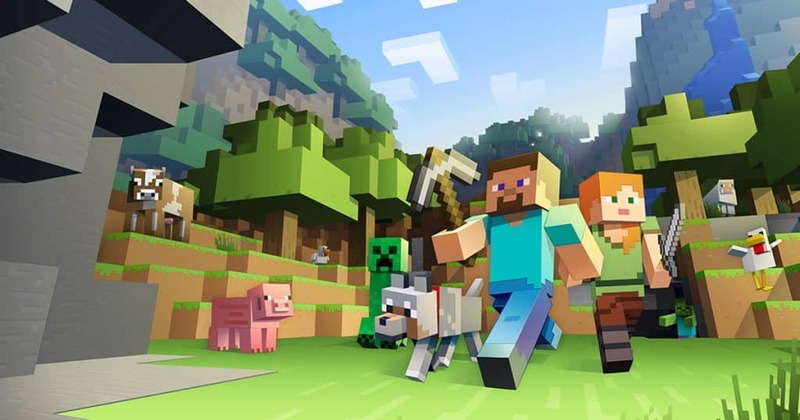 Without much explanation and no end goal, Minecraft was initially a little confusing. Over the years, Minecraft has been refined and there is much more life in each world. The point of Minecraft can be pretty much whatever you want it to be. There’s a creative mode where you can build anything you want with infinite blocks. There are no monsters in this mode and you are able to move more freely so that you can build more easily. This mode is like a childhood building block sandbox mixed with the game Alchemy. There’s also a survival mode where you acquire resources the old fashioned way. Chop down trees, mine for stone and build a shelter from scratch. 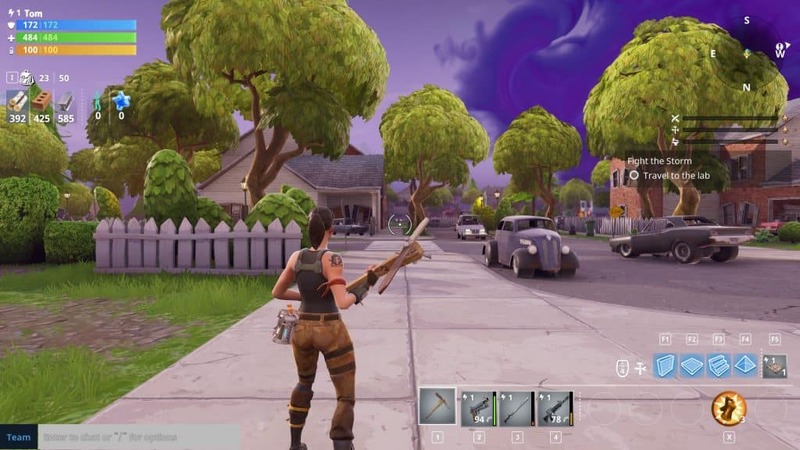 This mode is more of an explore and survive mode as opposed to creative mode. There monsters everywhere at night and even during the day, Creepers threaten to blow up, taking chunks of your house with it. 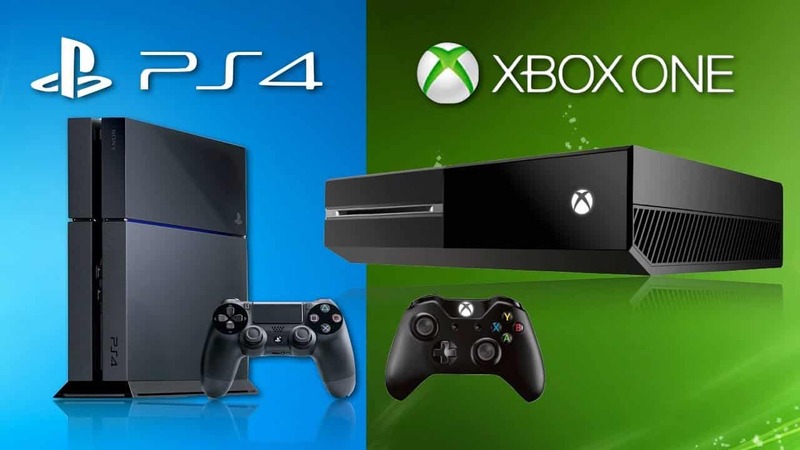 Either way you like to play, you can also play online with friends. Build together and fend off monsters as you create and protect farms, cities and more. The Legend of zelda: Breath of the Wild is a huge open world adventure and a departure from the Zelda that we know and love. In The Legend of Zelda: Breath of the Wild you start out in a shrine and are awoken to find yourself in a ruined Hyrule. You are eventually tasked by the ghost of the Emperor of Hyrule to save Hyrule and set of on the largest and most complex Legend of Zelda title ever made. The map is larger than ever. Without a horse it would take an unimaginable amount of time to travel all of Hyrule. The map is so large, in fact, that you are even able to fast travel throughout Hyrule using dedicated pillars. The combat system can be frustrating but is easily mastered. Instead of having the typical array of items and weapons that you would expect to have in a Zelda title, you have weapons that you pick up from monsters that you defeat and some quests that you accomplish. These weapons and items also break after a short amount of time. To compensate for this, not only does Armor last forever, but can be upgraded to grant several perks that can make certain situations significantly easier. You also gain powers through defeating Divine Beasts and regaining the spirits of your friends from the past. Finally you can gain upgrades to your stamina and health. Stamina makes quite a large impact on how you play the game. Stamina is consumed when running, performing a power attack, climbing and gliding. Thankfully, stamina can be both improved at Shrines of the Goddess as well as restored through eating food or drinking a potion. The food system requires Link to hunt for meat, gather fruits and vegetables and collect beetles. These can be used to restore health, stamina and can provide resistances and buffs. This game is not like other Zelda titles but it maintains its place in the series. 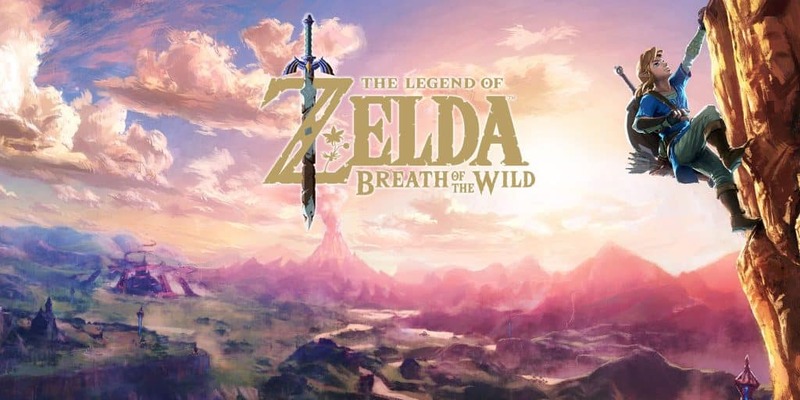 For players who like open world adventure, exploring, and taking their time completing quests in a well made, huge open landscape, The Legend of Zelda: Breath of the Wild will be a time sucking addition to your library. The Elder Scrolls: Skyrim is another game that I’ve spend a lot of time playing. The Elder Scrolls series has always been an exciting, open world adventure full of mystery, enchantment and unique experiences and Skyrim does not disappoint. You start the game in a carriage behind a horse, with three other prisoners. Soon you find out the one of the prisoners is none other than Ulfric Stormcloak, leader of the rebellion and murder of the High King of Skyrim and you are being taken to the block by the Imperials. How you got there is a mystery. Create your character from one of several races with deep lore and various latent talents and weaknesses. After a short dialogue you are face down on the block, about to be murdered when Alduin the dragon lands on a tower above you, startling your captors and freeing you to escape through the panic as the fort is destroyed. It turns out that you are Dragonborn and you are the hero of legend who has come to stop the reappearance of the Dragons. 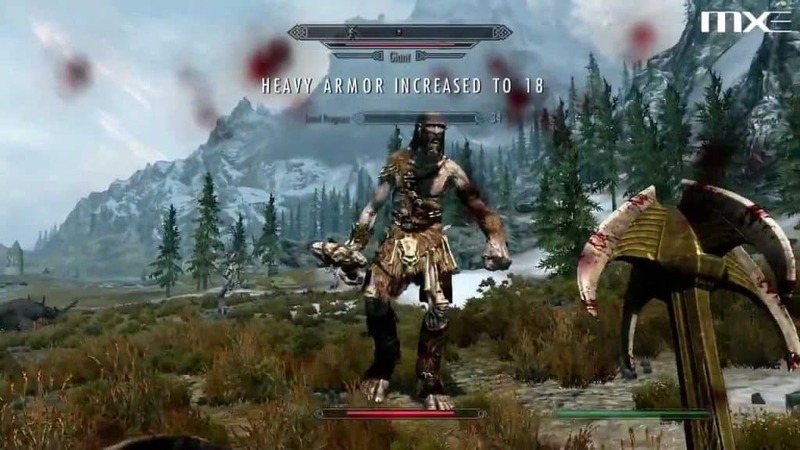 That won’t stop you from dying a lot as you explore Skyrim’s Holds and wide open landscapes. Skyrim works off of a level and perk system and you gain levels through performing various spells, stealing items, defeating enemies, selling items and more. There are an insurmountable amount of locations to discover, hundreds of quests, tons of faction quest lines and DLC that includes two full story lines with new characters and locations. The main quest alone will take you hours to accomplish at least. Each side quest line takes about the same amount of time as well, if you are running through the game. The beauty of Skyrim is that it is so feature rick that you want to take you time and collect all of the plants and bugs for alchemy or pick up all of soul gems in the crypt for enchanting. There is so much to do in Skyrim that even 7 years after its release I can still pick it up and find something that I’ve never seen before.